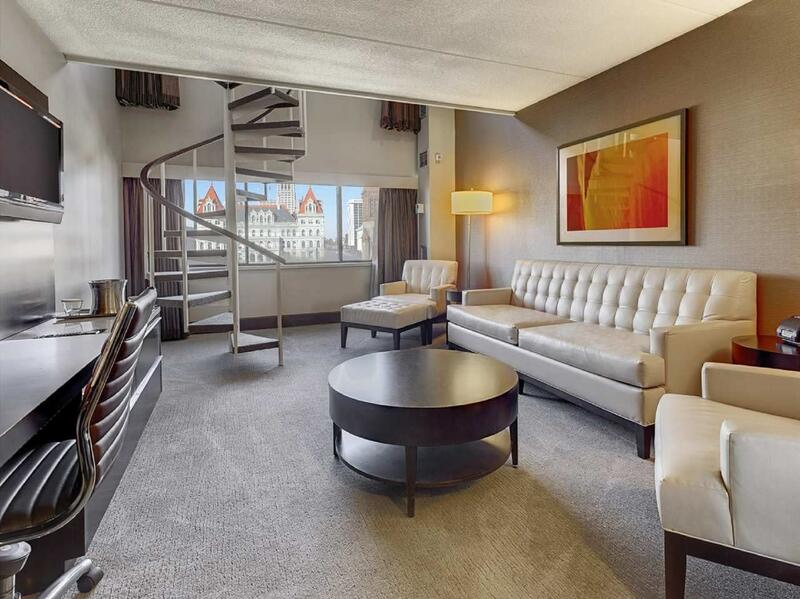 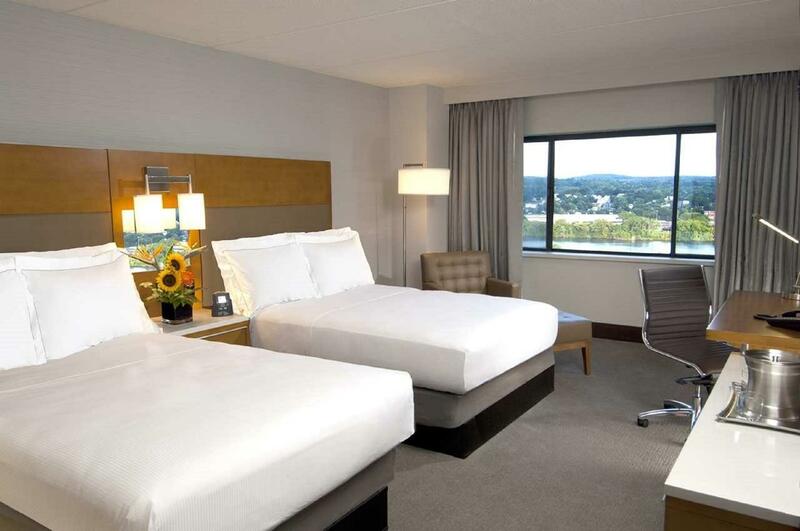 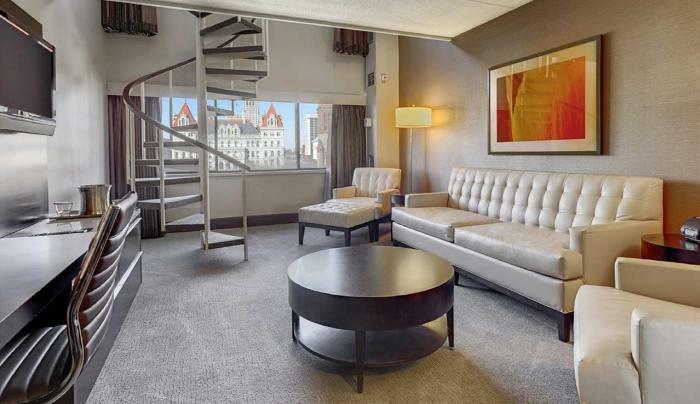 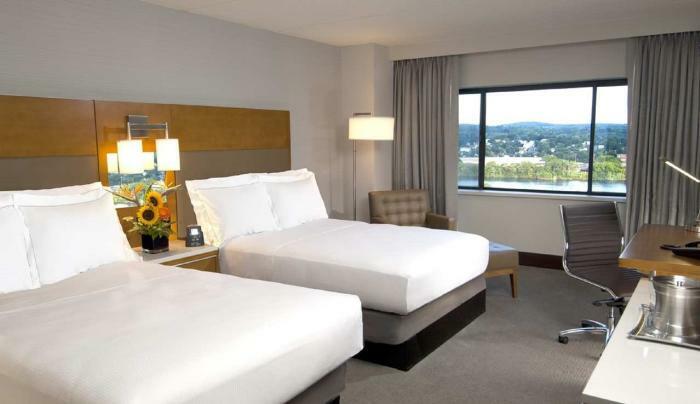 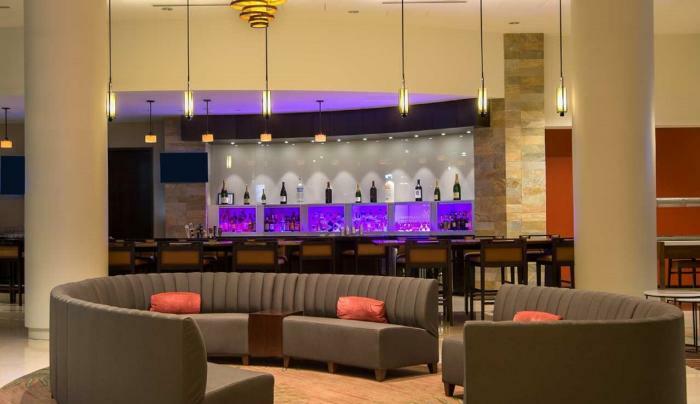 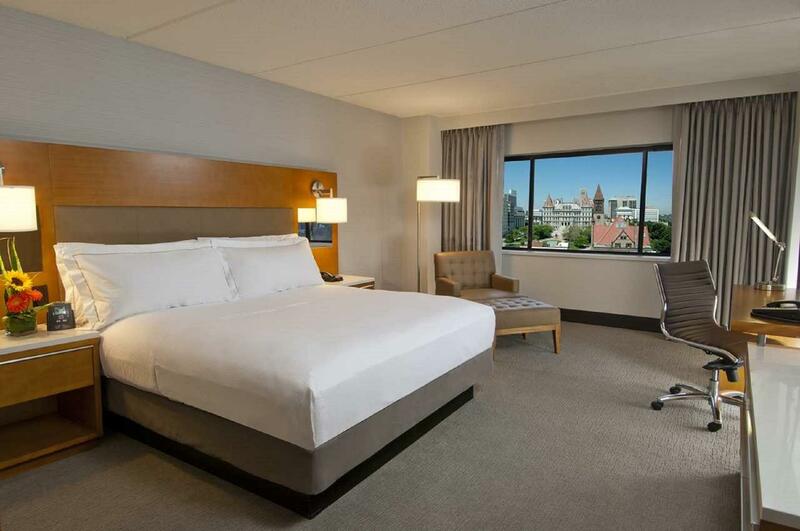 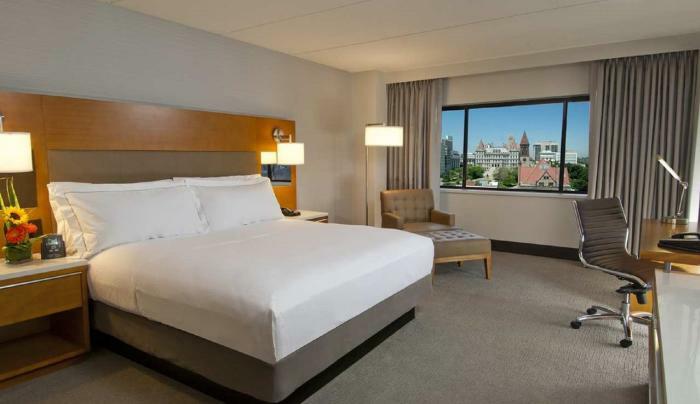 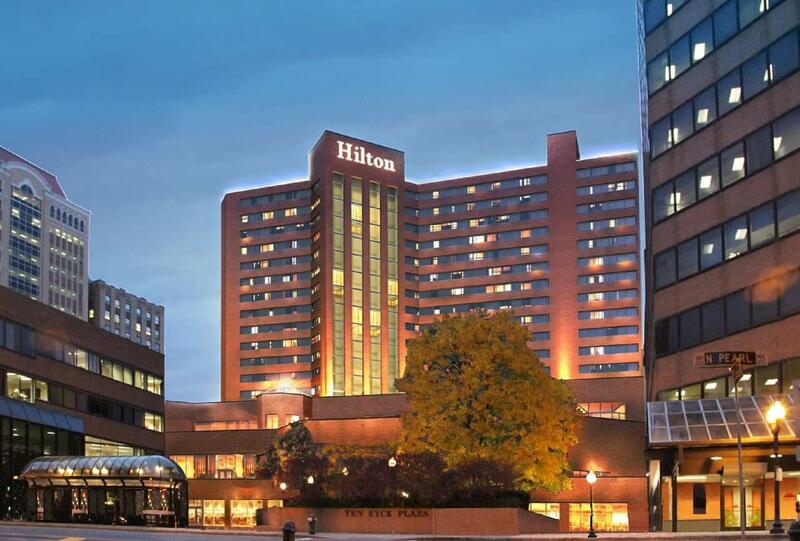 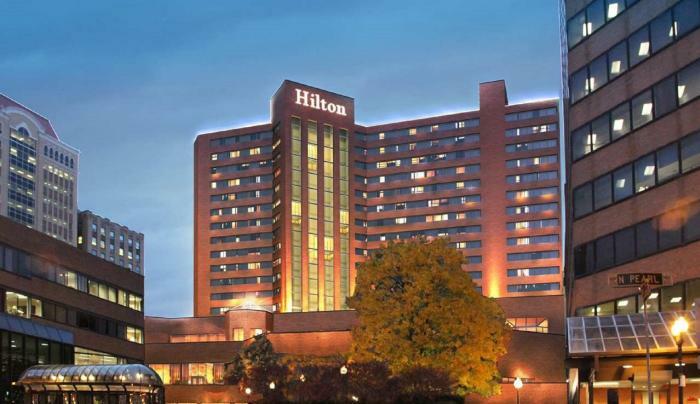 The Hilton Albany hotel is the largest full service hotel in the heart of downtown Albany, New York and is within walking distance to the NY State Capitol Building & several legislative offices, the Albany Convention Center, and Times Union Center. 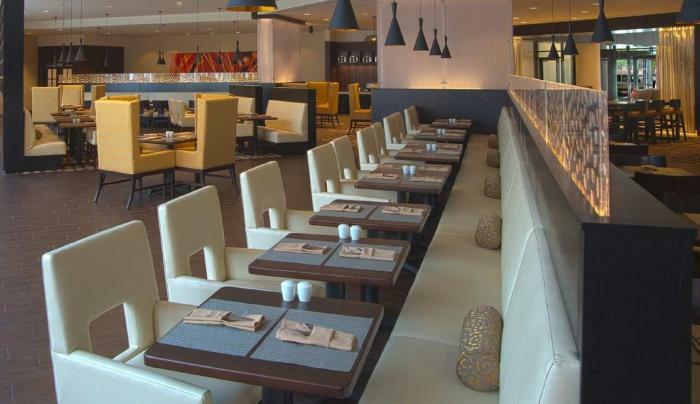 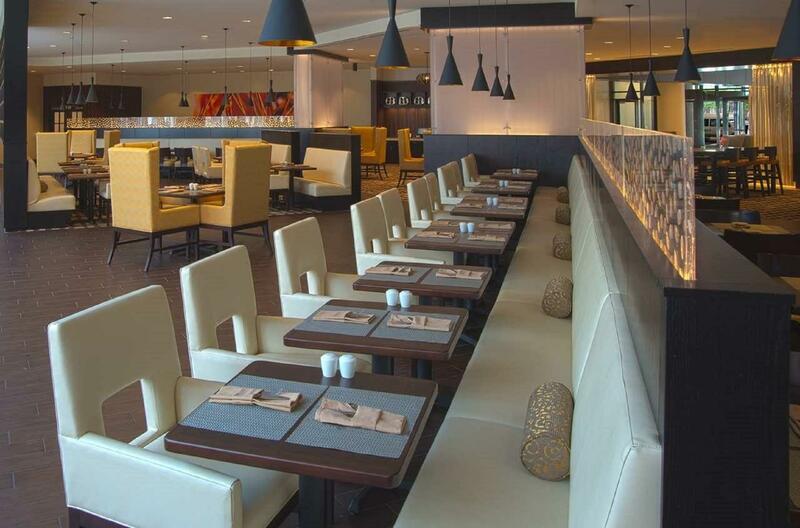 Enjoy some American Cuisine at our award winning restaurant, Charters Restaurant. 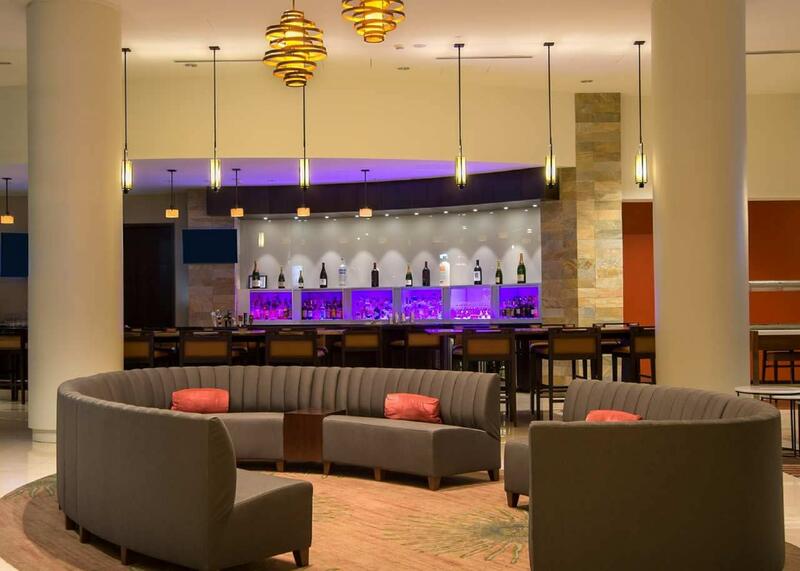 Or, stop by our on-site Lounge – Sessions Lounge – which focuses on handcrafted cocktails, local beer and light fare. 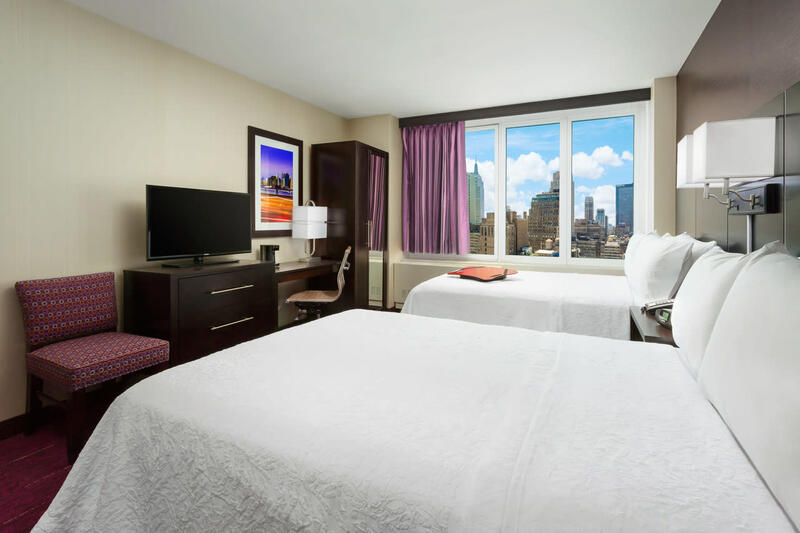 Getting to our hotel is easy with our free train and airport shuttle. 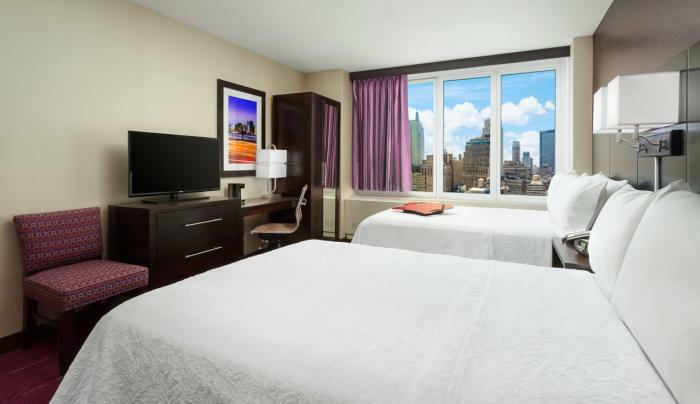 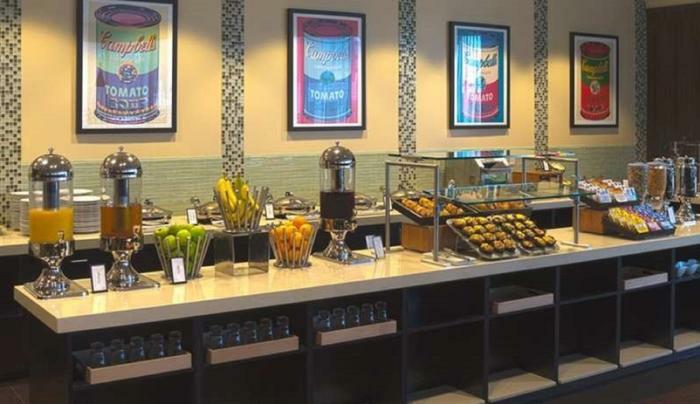 Every room includes free WiFi and a mini-fridge. 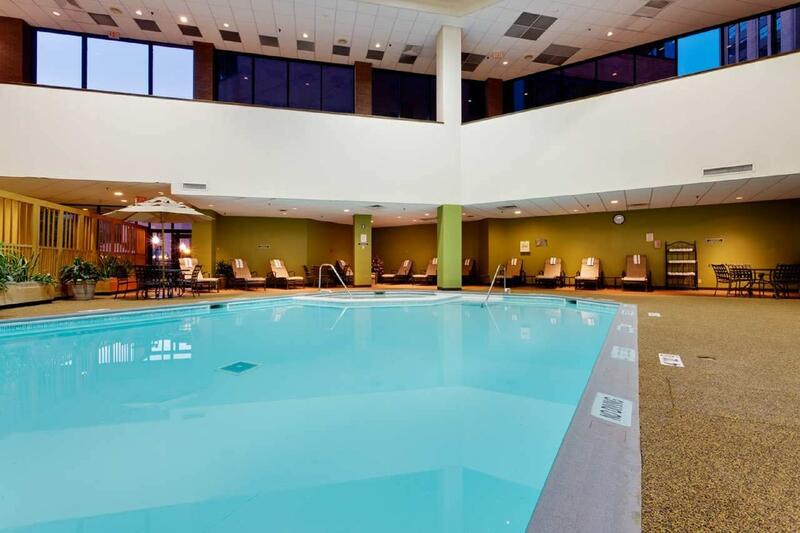 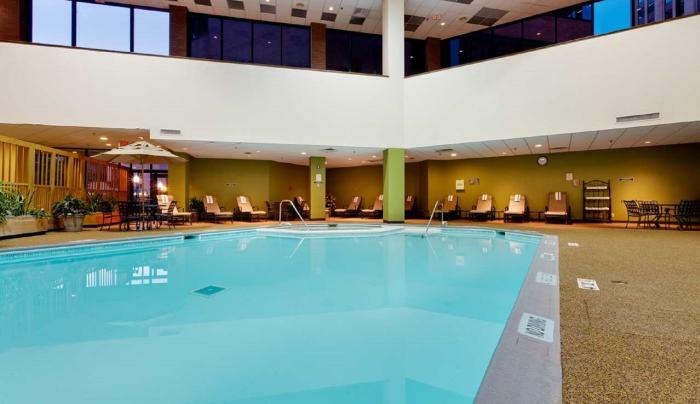 Soak up the sun-rays in our elegant pool area, or let off steam when you exercise at our fitness center. 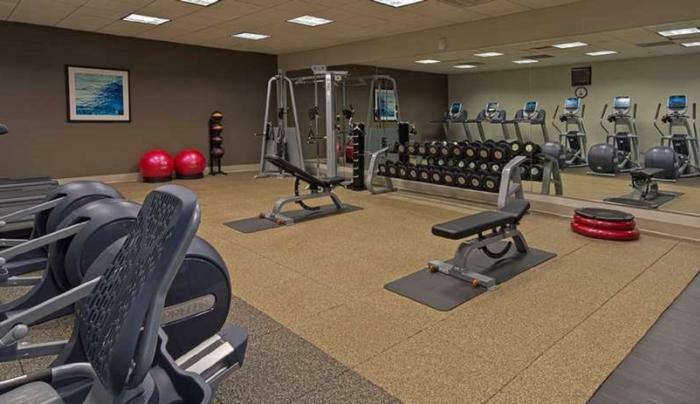 With over 30,000 sq. 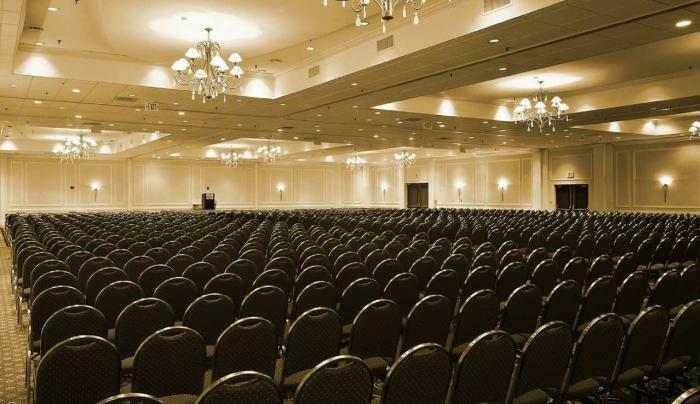 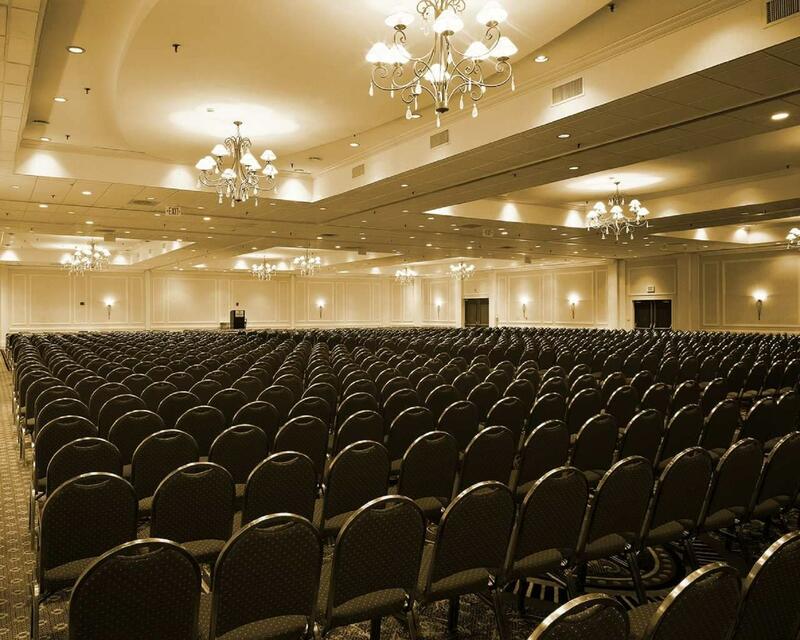 ft. of meeting space and the largest ballroom in the area, the Hilton Albany can accommodate your next event.